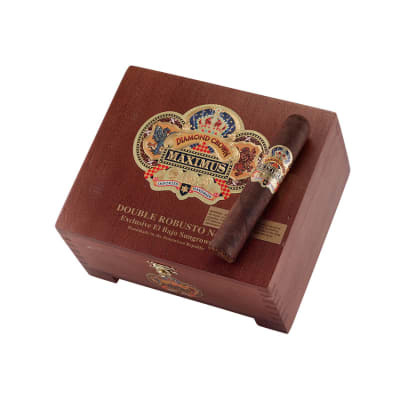 Diamond Crown Maximus cigars are a full-bodied compliment to the original Diamond Crown series. 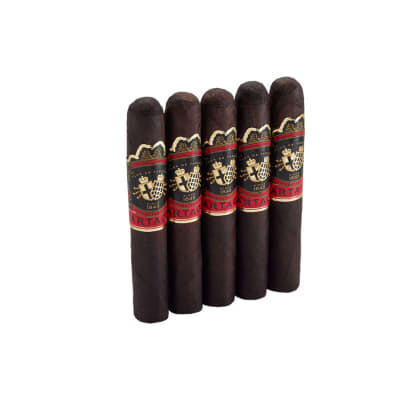 Created for JC Newman by Tabacalera A. Fuente, a dark natural Ecuadorian wrapper surrounds a robust blend of patiently cured and aged Dominican tobaccos for a rich, complex, and perfectly-balanced smoke. These limited production cigars are presented in uniquely designed chests of 20 cigars that form the letter 'M' or in 5-packs. Truly a rare treat for the savvy cigar epicurean.